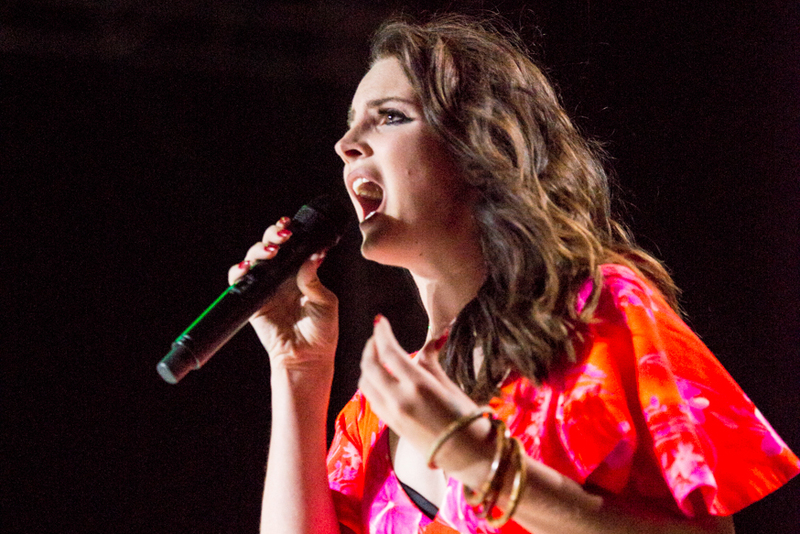 In January of 2018 American singer and songwriter Lana Del Rey said that she is being sued by Radiohead. The lawsuit is on the basis of copyright violation and plagiarism. Del Rey claims that the lawsuit is over the similarity of progression in her song “Get Free” from her latest album Lust For Life and Radiohead’s “Creep”. According to mxdwn claims from Del Rey say that her song “Get Free” and “Creep” are wholly unrelated. The songs differ in sentiments and chords while having a similar progression. Del Rey offered forty percent of her royalty earnings to the band, but claims that their lawyers were “relentless” and wanted the issue taken to court. Other musicians have been faced with similar lawsuits such as Sam Smith in 2014 when he was accused of taking Tom Petty and Jeff Lynne’s chords. Del Rey claimed that the band was asking for 100 percent royalties from the song “Get Free” and would not settle with her offer of forty percent. The existence of a lawsuit was denied by Radiohead’s publishers Warner/ Chappell after the comments made by Del Rey. The lawsuit could have resulted in Del Rey having to remove her song from the new album Lust For Life. In March 2018 the lawsuit between Lana Del Rey and Radiohead ended. Del Rey is set to perform at the Sziget Festival in August 2018 at Budapest, Hungary along with Gorillaz, Arctic Monkeys, and Kendrick Lamar along with others. 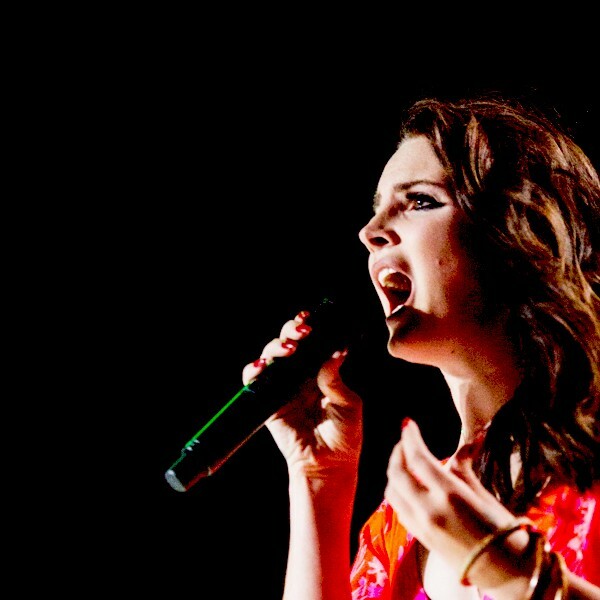 Along with Gorillaz and Arctic Monkeys Del Rey is headlining the festival. The festival includes different genres of music including rock, metal and pop. More information about the Sziget Festival in August can be found here.